"SCIENCE. BAD." What if the research and development department created to produce the first atomic bomb was a front for a series of other, more unusual, programs? What if the union of a generation's brightest minds was not a signal for optimism, but foreboding? What if everything...went wrong? 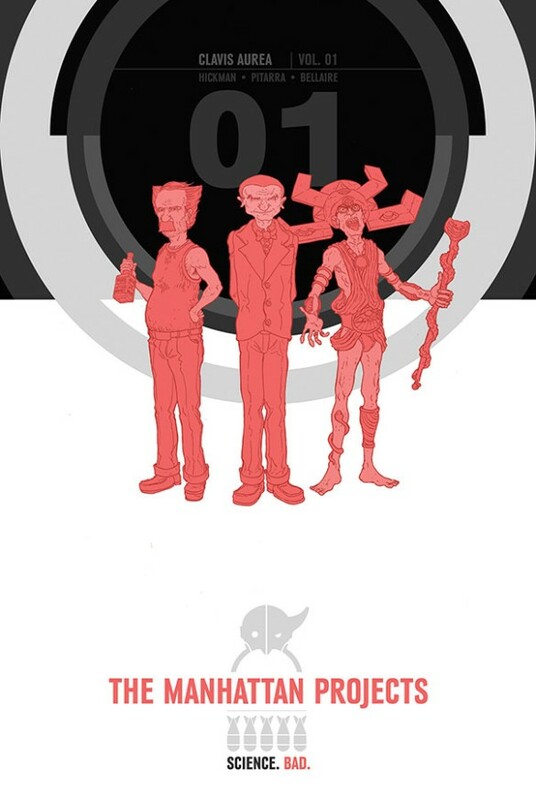 Collects THE MANHATTAN PROJECTS #1-10.